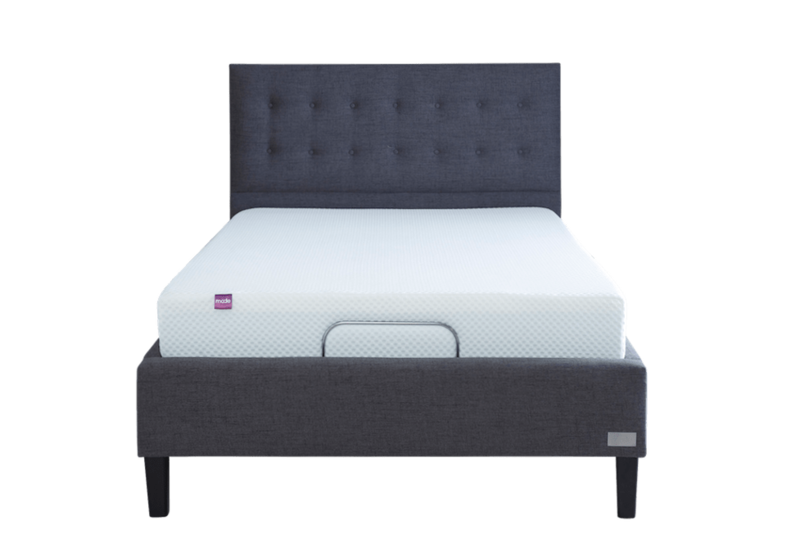 A super soft quilted cover, open celled high quality memory foam and a supportive flexible and breathable base that has been specially engineered to move. 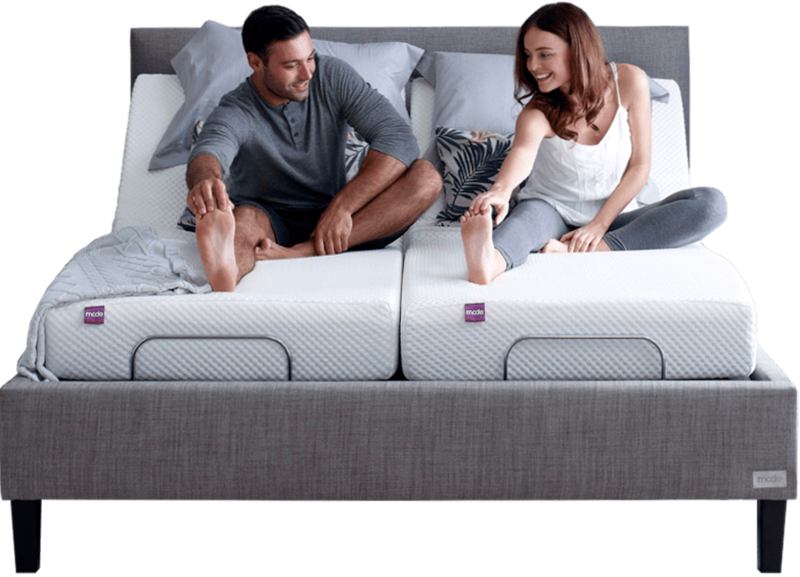 The Mode Mattress contours to you so you can feel amazing comfort in whatever position you choose. 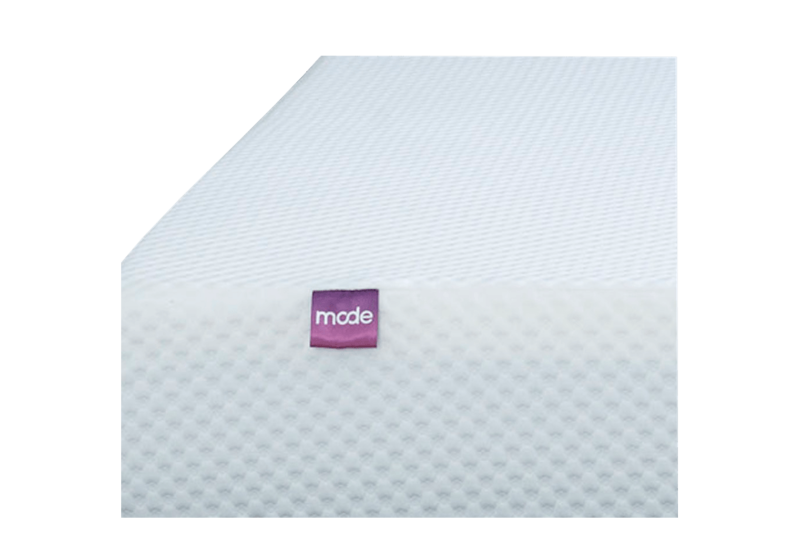 The Mode Mattress is available in Double, King and Super King sizes. 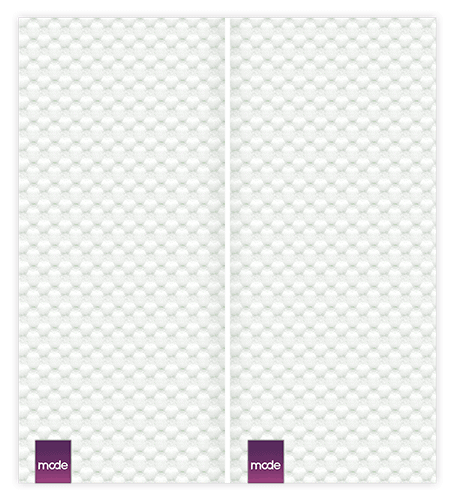 To be able to move both sides of your Mode Bed independently you'll need to order a 'split' mattress in your beds size which consists of two single mattresses. 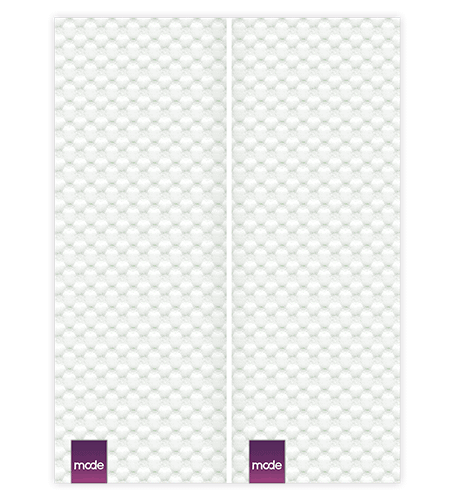 Mode Mattress has been especially designed for the Mode Bed. 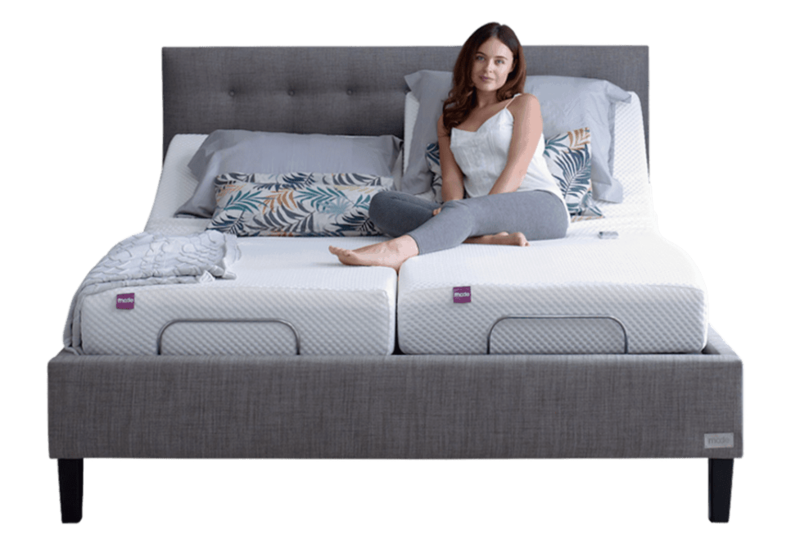 We've created a mattress that not only gives you great comfort and advanced support, but that is cleverly designed to move with your Mode Bed. Our highly breathable open celled memory foam provides improved airflow to keep you cool, while our base layer provides optimum support. Helping you find your most comfortable position, whatever your activity. 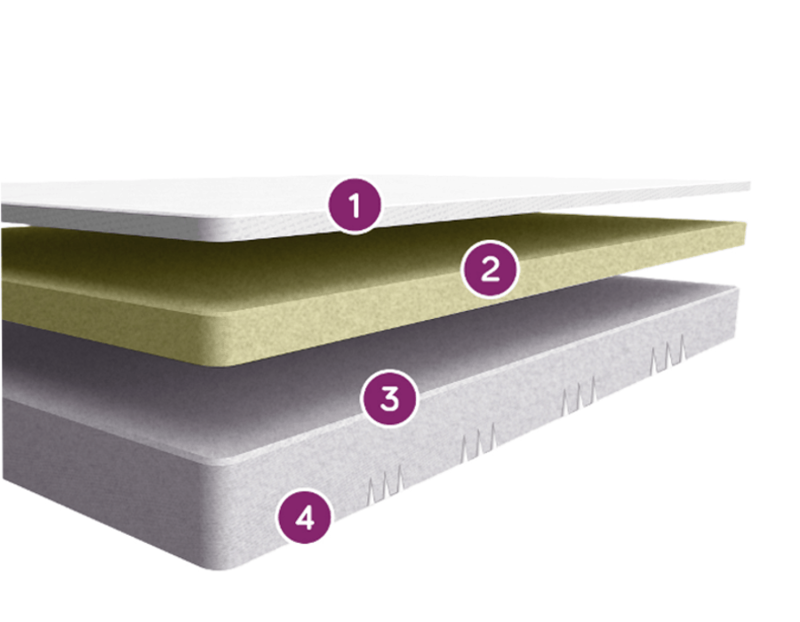 Our super comfortable mattress is layered so you can feel supported in any position and wake up feeling revitalised. 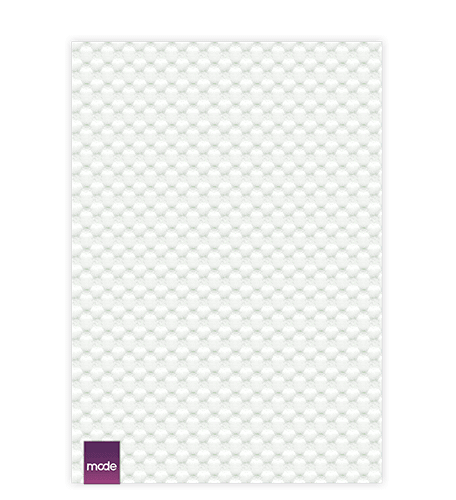 Our super soft quilted cover allows air flow to keep you comfortable throughout the night. 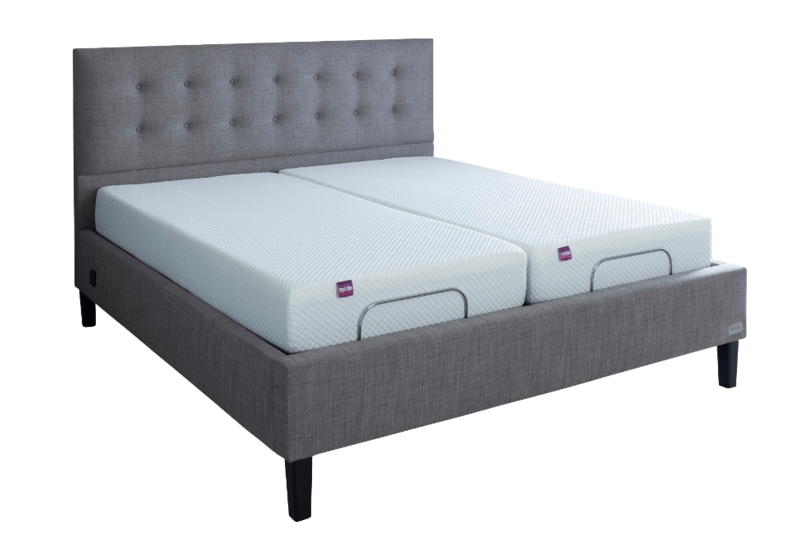 We've used high quality open celled memory foam at the optimum depth to contour to you body and give you the best possible comfort. The breathable base is designed to support your every move. 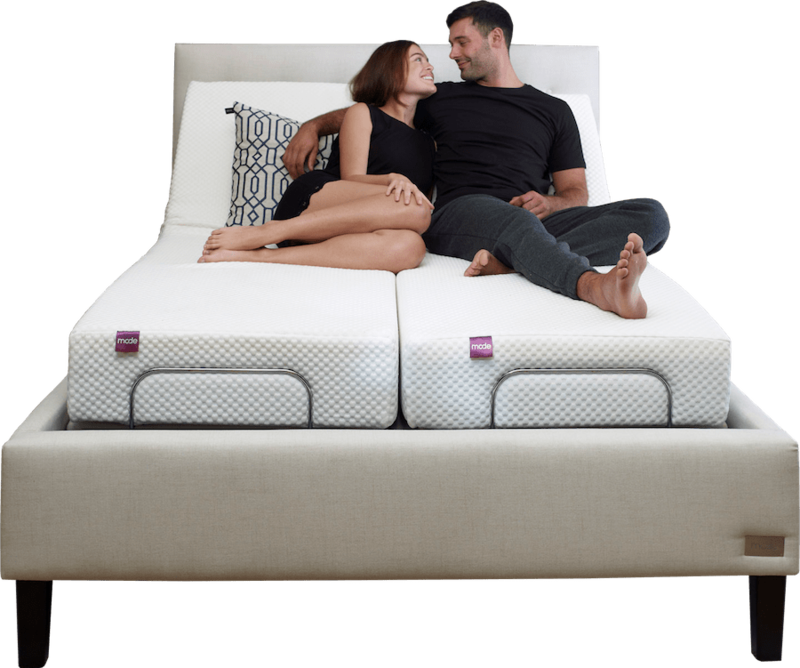 Our base is cleverly engineered to move with your Mode bed so you can find your most comfortable positions. We know how important finding the right mattress is so we've designed an amazing mattress especially for the Mode Bed. However, we want you to be happy and if that means using a different mattress then we are happy to support you with that too. 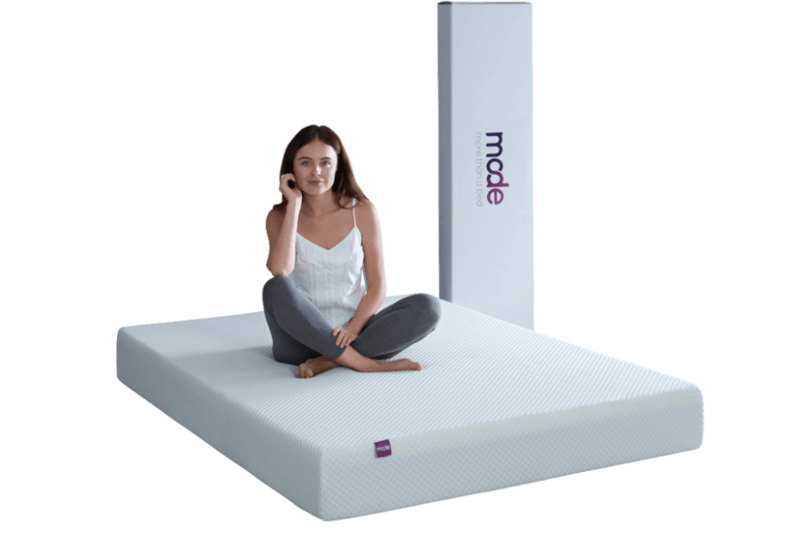 There are lots of compatible mattresses you can use with your Mode Bed. 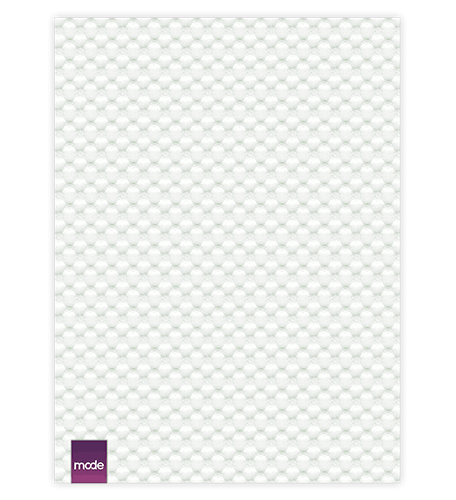 We can provide guidance on what to ask your mattress provider. Please be aware that using a non-compatible mattress could invalidate your warranty.